Creative showcases the revolutionary Creative inPerson at the IT Show 2008 after a successful launch at the Consumer Electronics Show in January 2008 in Las Vegas, USA. 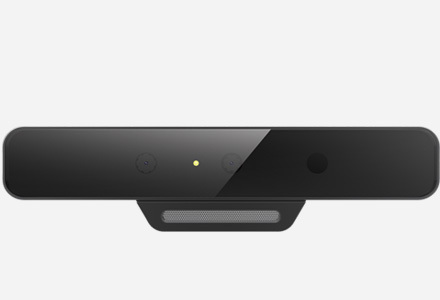 A wireless video conferencing system, Creative inPerson is a breakthrough in video conferencing technology, design, price and ease-of-use, offering multi-party and cross-platform capabilities and high quality Creative inPerson Conferencing. Come and catch Creative inPerson live in action or make an appointment for a demonstration by calling 6796 0380 or email sales@qala.com.sg. Also debuting at the show is the new Creative EP-830 In-Ear Earphones with Neodymium driver and gold-plated plug for superior audio and ergonomic, in-ear design for secure fit, noise cancellation and minimal sound leakage. With the hottest MP3 players bundles deals, superb sounding offers on Creative Aurvana designer headphones, purchase-with-purchase special prices and price drop exclusive on Creative wireless headphones, don't miss the Creative booth at the IT Show 2008! Hot Bundles and Cool Music! Check out the Creative Hot Bundles deals that are simply too hot to miss! Immerse in pure audio nirvana with Creative Aurvana Designer Headphones and enjoy aural treats of new standards in listening pleasure. Free Creative MP3 players with every purchase at the show! World's First Noise Cancellation Headphones with X-Fi Technology - Creative Aurvana X-Fi Headphones @ S$499. Free Creative ZEN V Plus 4GB MP3 Player worth S$179 with every purchase. 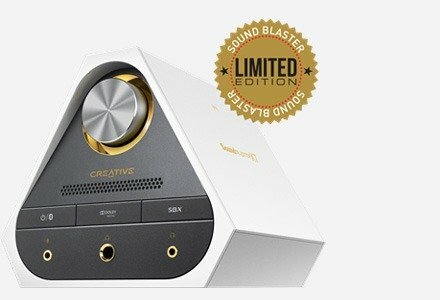 Creative Aurvana Live! 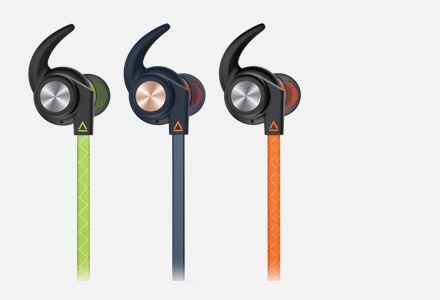 Headphones @ S$249, Creative Aurvana DJ Headphones @ S$169 and Creative Aurvana In-Ear Earphones @ S$169. Free Creative ZEN Stone Plus 2GB MP3 Player worth S$99 with every purchase. Creative Live! Cam Optia AF Webcam @ S$169, Creative Live! Cam Optia Pro Webcam @ S$129 and Creative Live! Cam Optia Webcam @ S$99. Free Creative HS-390 Headset worth S$29 with every purchase. 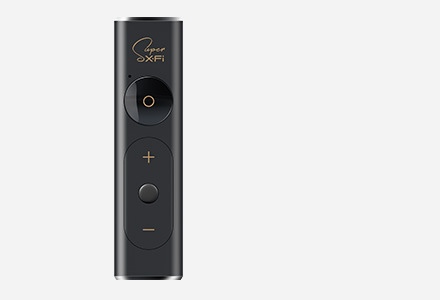 Experience the X-Fi technology at its best! Look out for the brand new Creative EP-830 In-Ear Earphones debuting at the show and price drop exclusive for Creative SL3100 Wireless Headphones and Creative SE2300 Wireless Headphones! 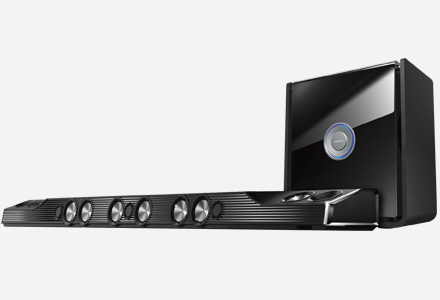 Experience cinematic magic with Creative GigaWorks speakers at the comfort of your home. Buy any of the following speaker systems and get a free pair of Creative HQ-1400 Headphones worth S$49 plus an option to purchase Creative Xmod at 50% off (Usual: S$139)! Creative is a worldwide leader in digital entertainment products. 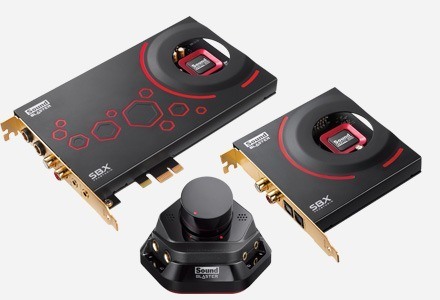 Famous for its Sound Blaster® sound cards and for launching the multimedia revolution, Creative is now driving digital entertainment on the PC platform with products like its highly acclaimed ZEN portable audio and media players. Creative's innovative hardware, proprietary technology, applications and services leverage the Internet, enabling consumers to experience high-quality digital entertainment -- anytime, anywhere. This announcement relates to products launched in Asia Pacific. Availability is subject to change without notice and may differ elsewhere in the world according to local factors and requirements. 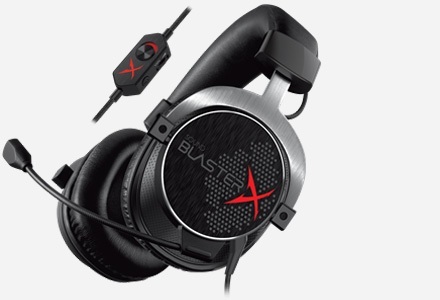 Creative Xdock, Xmod, Xtreme Fidelity, X-Fi, X-Fi Crystalizer, X-Fi CMSS-3D and Sound Blaster are trademarks or registered trademarks of Creative Technology Ltd. in the United States and/or other countries. All other brand or product names are trademarks of their respective owners.